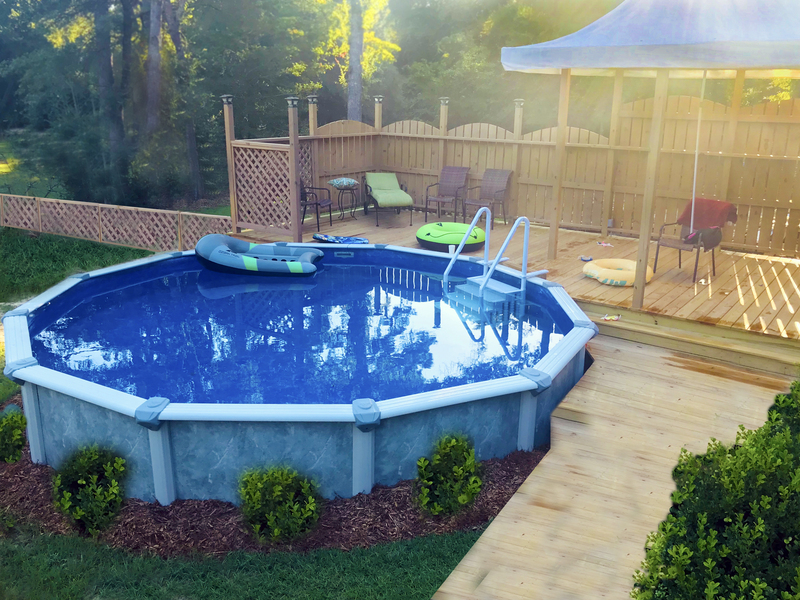 It’s about that time when pool owners are beginning to prepare their pools for the “off-season.” Whether you choose to close your pool or leave it operating year round, the change of season and temperature can create problems for your pool equipment. For this reason, it is important to follow these important tips to make sure your pool is properly cared for during the winter months. 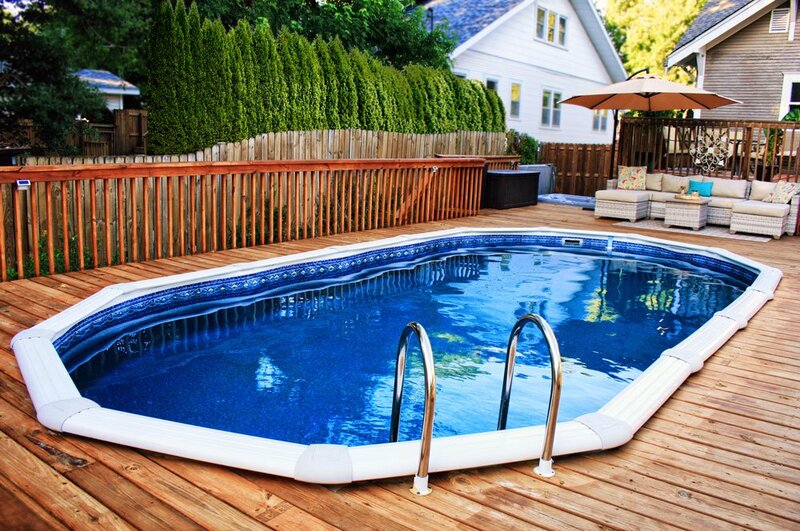 Many people choose to close their pool and shut it down completely during the winter. If you choose this option, be sure and follow all of the necessary steps for properly closing your pool. Once it has been closed and covered, you will still need to keep an eye on a few areas. You should always pump excess water off of your pool cover and remove any leaves or debris that might add extra weight. You will also want to keep an eye on the water level to make sure it does not get too low. Regardless of which method you choose, it is important to make sure that your pool is properly winterized in order to avoid troubles in winter. You want to avoid freezing pipes, algae growth, and equipment malfunctions due to the change in weather. Proper care and maintenance for a pool is a year round task that should be continued throughout the non-swimming season. This will ensure that your pool is ready for swimming in the spring.